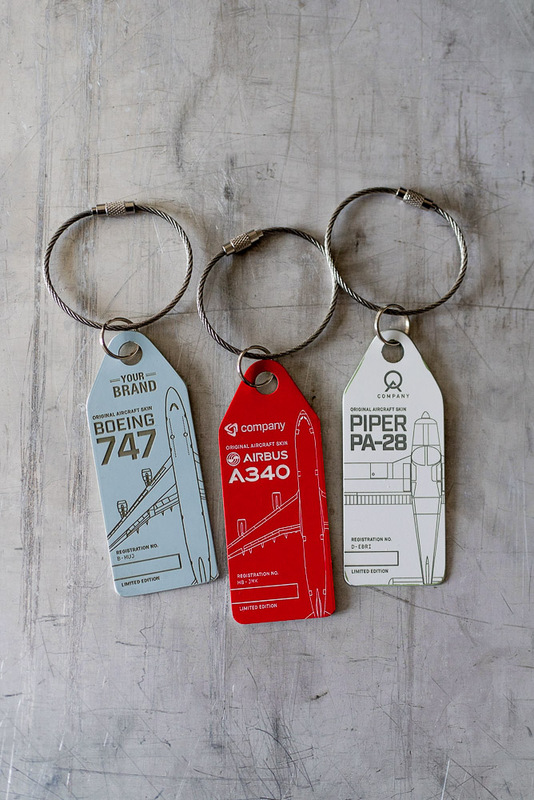 Are you looking for exclusive promotional gifts for your clients, business partners or employees? 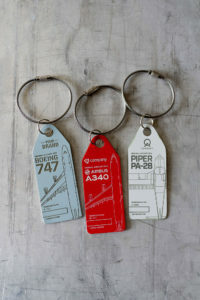 Had enough of the same old calendars, bottle openers and pens? 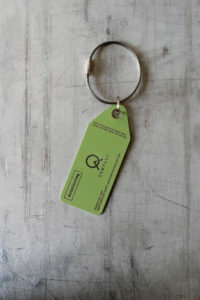 Are you looking for a gift with character and history? Welcome on board, welcome to Aviationtag! 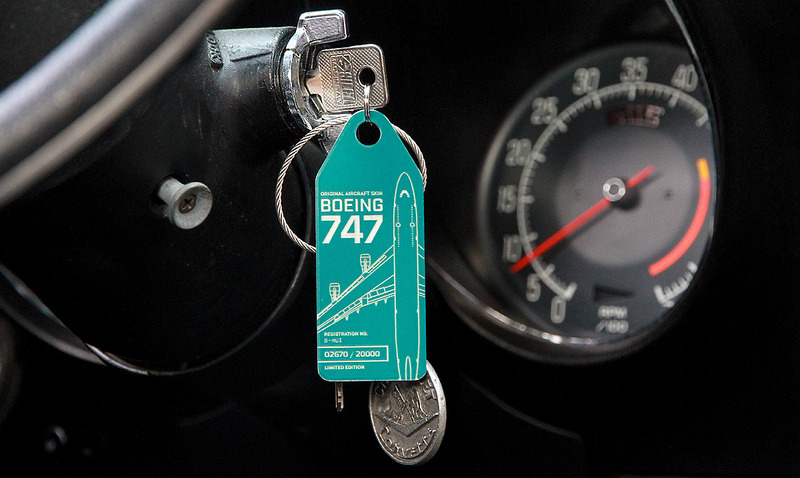 We are not rewriting aviation history, but we are preserving it and making it pocket-sized. 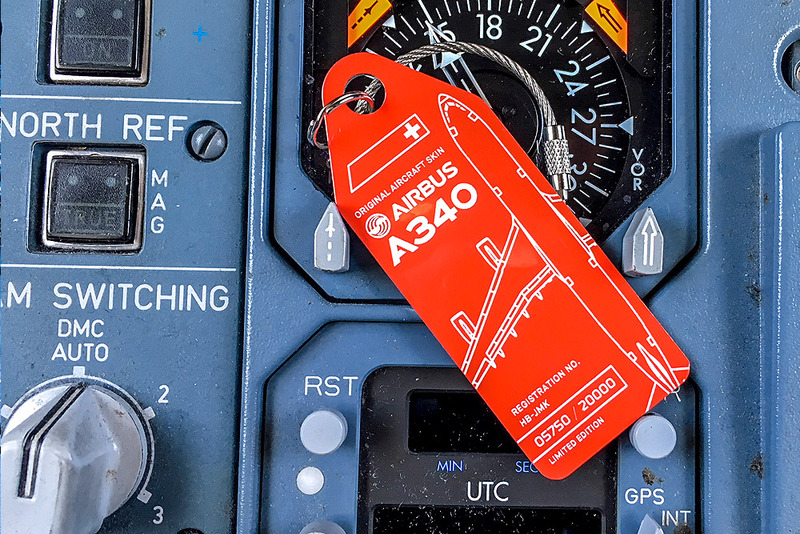 All our Aviationtags are crafted from authentic aircraft skin. 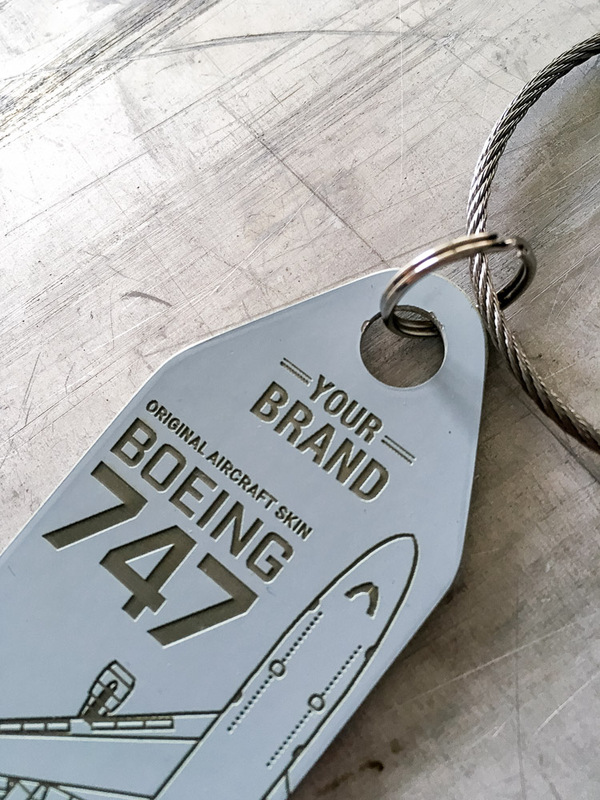 Step by step, we carefully and meticulously transform a piece of plane history into an Aviationtag. They can be used as a key ring or luggage tag, or a collectable for aviation enthusiasts or anyone who enjoys flying. What we don’t want to do is change the soul and character of the tag – it’s important for us to leave them in their original colour and condition to the greatest extent possible. 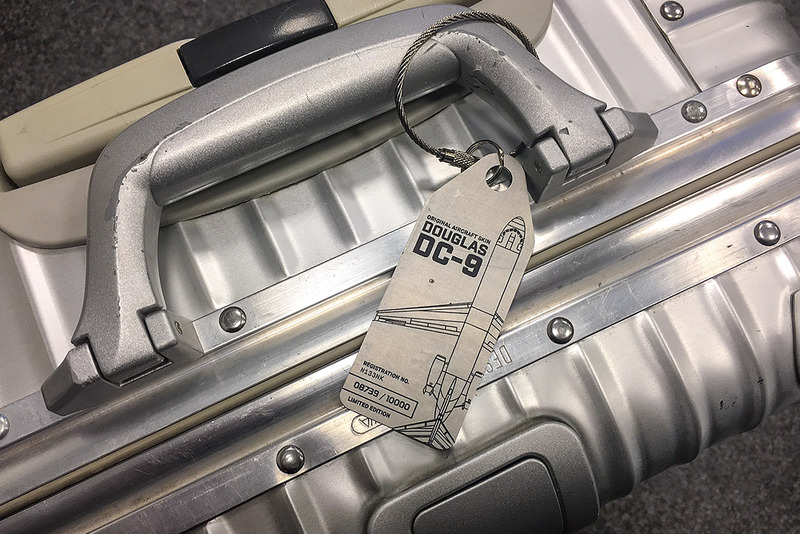 Only then do we get an authentic piece of history and each of the tags is unique. What we can do though, is to individualise the tags for you. 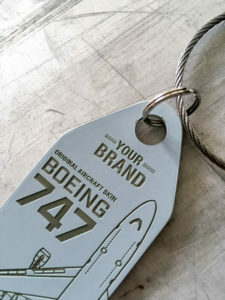 For orders of a certain size, we can change the laser engraving on the front or back for you and engrave your company logo, for instance. We can also customise the packaging for you. Just fill out the form below and we’ll get in touch with you right away.